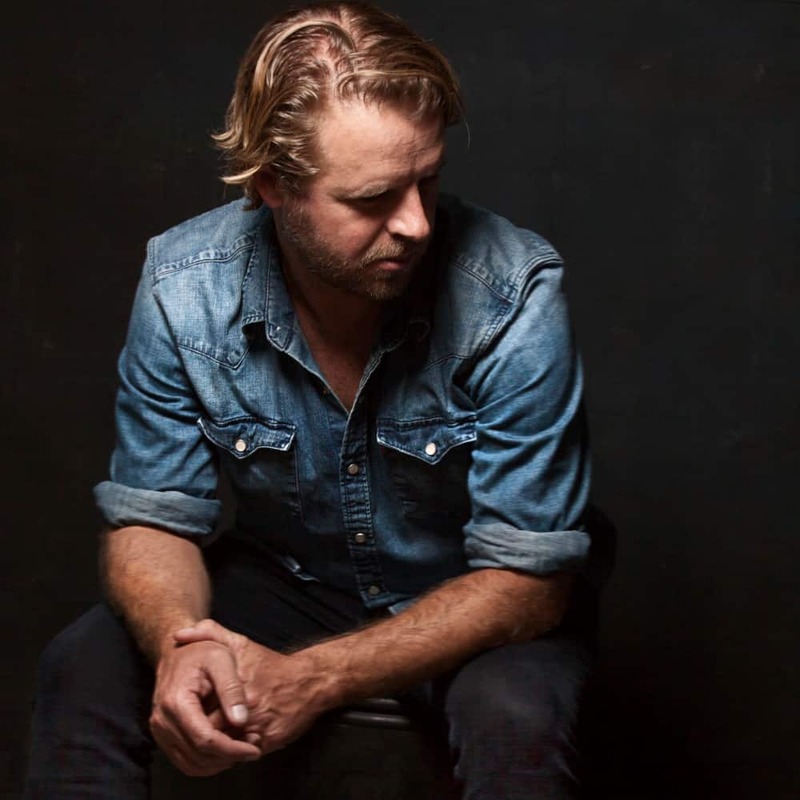 Delivering a soulful blend of Australian Country and Americana music, Matt Ward’s musical journey has not been typical. Working for years in remote Australia, Matt has an intimate knowledge of its interior and its people. Time on the road, connection to country, emotions along the way – it is the lifeblood of country musicians, and Matt Ward has it in spades. With the support of his talented six-piece band, Matt delivers energetic live shows that will have the audiences hearing varied influences from Paul Kelly to Ryan Adams to The Triffids. Matt is set to release new music in 2018 before his debut album release in early 2019 (recorded at Sydney’s Love Hz studios with Matt Fells) .